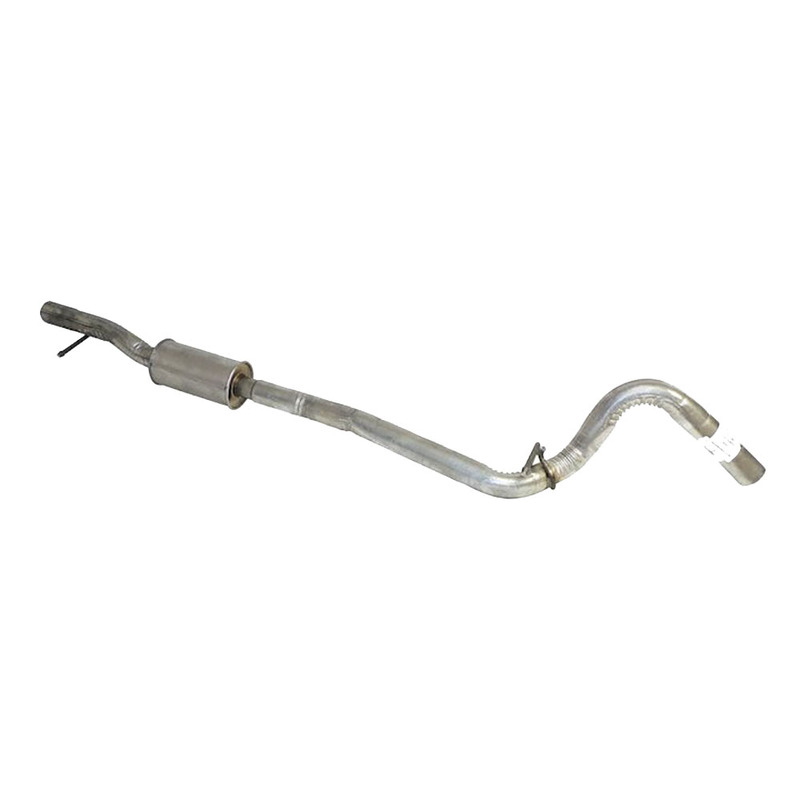 Jeep Wrangler JK Exhaust Pipe with Resonator for 3.0L 3.6L Engine. 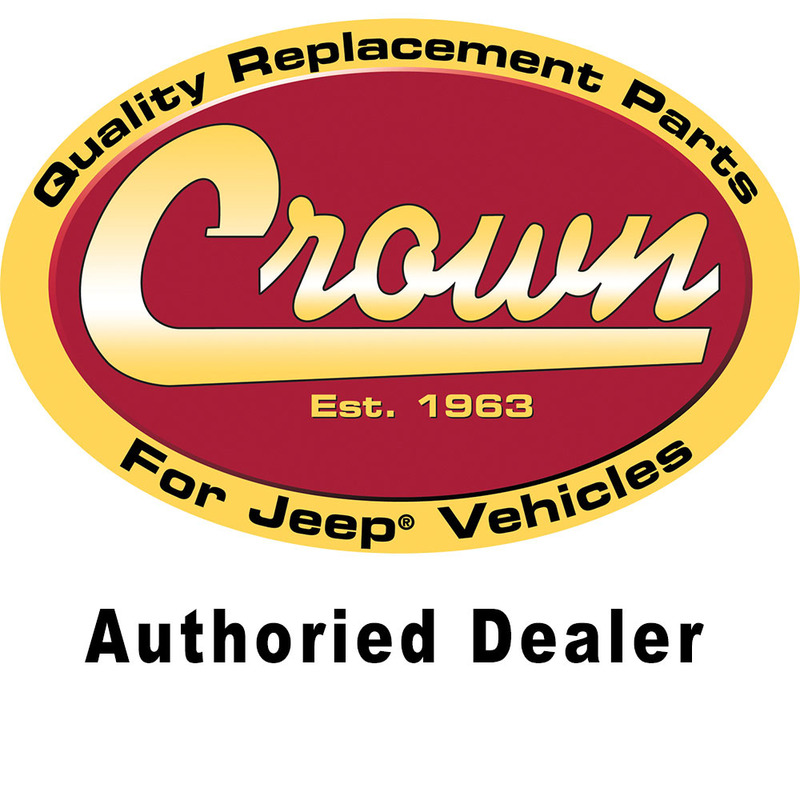 Direct replacement part guaranteed to meet or exceed original factory part. 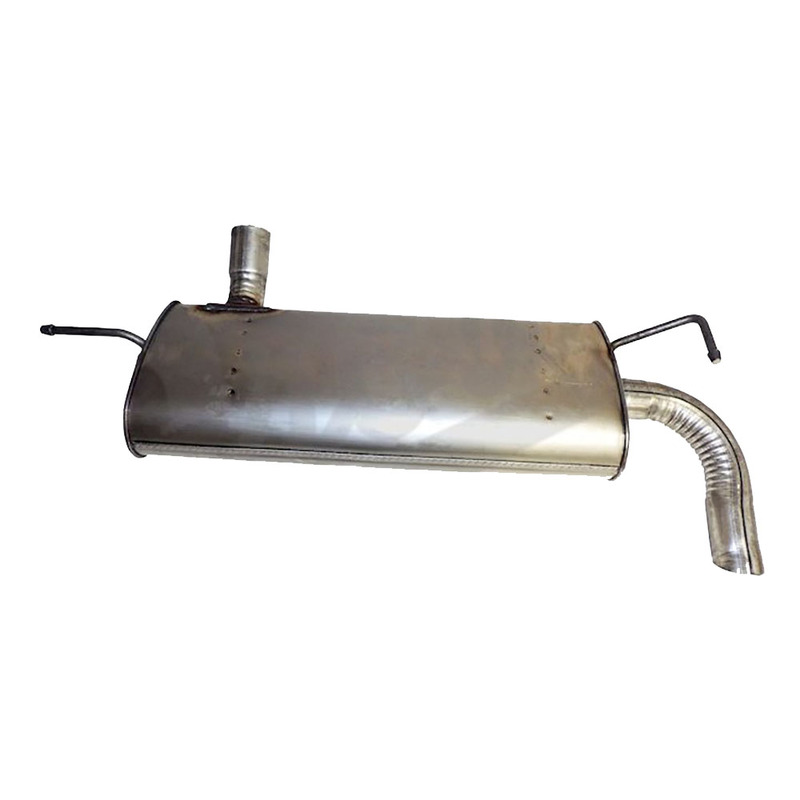 Kit Includes: Extension Pipe with Resonator; Connects Downpipe to Muffler. 2014 2015 2016 2017 2018 Jeep Wrangler JK 4 Doors with 3.0L Gas engine. 2012 2013 2014 2015 2016 2017 2018 Jeep Wrangler JK 4 Doors with 3.6L engine.